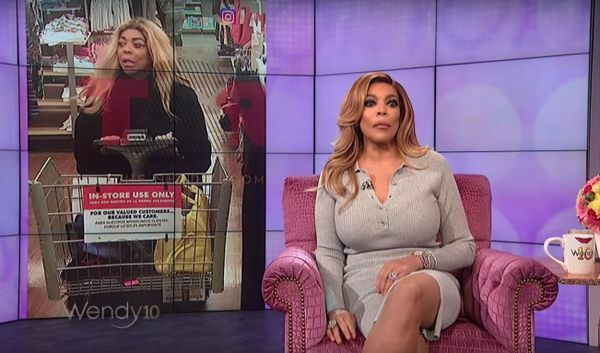 Famous American tv host Wendy Williams presents herself as the new symbol of substance abuse. 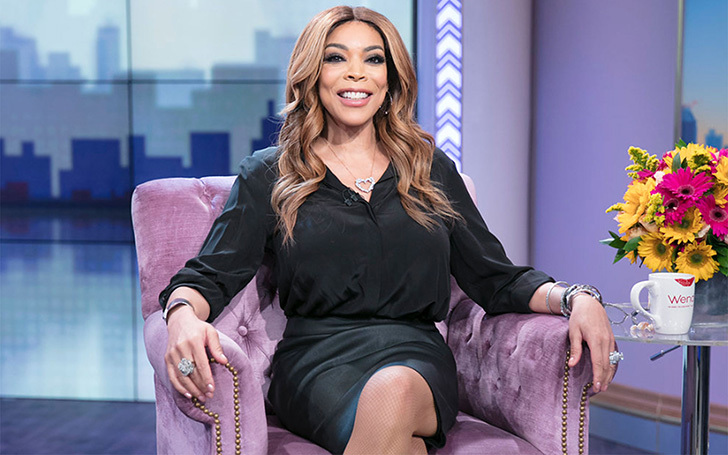 Wendy Williams, who herself struggled with substance abuse and drinking addiction in the past is standing up to present herself as the new figure and for people battling addiction problems. Williams wants others to know that they can get help to get rid of their addiction issues. The 54-year-old celebrity announced on her own host show by releasing a public service statement on behalf of her family's organization that provides treatment to people battling with addiction. Wendy started off saying: "Hi, I’m Wendy Williams Hunter. My organization, The Hunter Foundation, recently launched a nationwide hotline to offer treatment resources for you if you are a drug addict or substance abuser. 1-888-5HUNTER." Wendy Williams at her workplace. She then continued speaking on the service the Hunter Foundation grants: "The calls are being answered by specially trained, certified recovery coaches. They’re very smart. They conduct screenings to determine your needs. The substance abuse will be taken care of. We will provide you with referrals for long- or short-term treatment at facilities all around the world: detox, rehab, sober living and outpatient centers everywhere, nationwide." Besides, Wendy also wanted to make sure for her viewers struggling with substance abuse to know that they're not alone and shouldn't be ashamed of it. "Help is here for you or a family member or a loved one. Call. Don’t be ashamed, there is hope. I’m living proof," she added. The announcement comes shortly after Wendy admitted on 19th March that she lived in a sober living facility whilst she was still working for her show. The star also revealed the story of her picture that surfaced over the weekend. The picture shows her looking rough and disoriented. Wendy believes that the media is biased upon her addiction struggle because she's a celebrity. She said: "The great thing about being in the sober house are the people that I live with,” Wendy gushes." Whilst noting that she is a person with a good career. Wendy also added: "There’s such a stigma to substance abuse. Everyone thinks it’s going to be the bum on the corner or what not. Notably, the bum on the corner would be someone who could not afford first-rate treatment for addiction like Wendy can." "And you who are watching, if it’s you. I’m the face of it. Sometimes you just need to go someplace and get at one with your sobriety and your 12 steps," she added. Meanwhile, it's also reported that Williams started taking substance after her husband Kevin Hunter who is also her manager committed adultery. Hunter's mistress welcomed a baby girl last month. The child is speculated to be the child of Wendy's husband. But neither Williams nor Hunter has responded to the report. Williams, however, recently indicated that her marriage with Kevin is doing fine. Anyway, kudos to Wendy for using her platform correctly.